As the English team is all geared up for the first Test of the 5-match series against India at Edgbaston in what will be their 1000th Test match in the history of Test cricket, English cricket fans have voted for the players they think should be part of England’s best ever Test eleven. 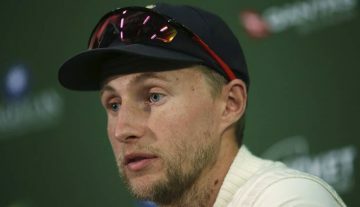 From current stars like Joe Root and Alastair Cook to legends of the game like Sir Leonard Hutton and Bob Willis, the XI comprising of the cricketing talent in every position. The opening pair of Cook and Sir Hutton is followed by former skipper David Gower and the flamboyant Kevin Pietersen at number three and four respectively. 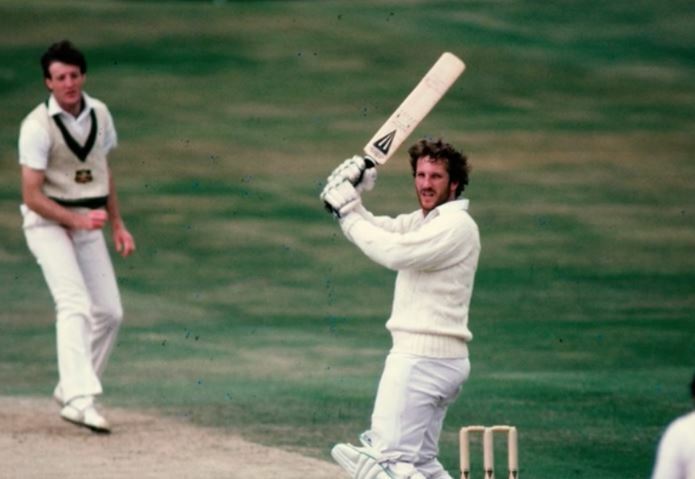 At number five and six are Joe Root and Sir Ian Botham, the latter being an all-rounder can give an extra cushion in the batting line-up. At number seven comes wicketkeeper Alan Knott who could also bowl a bit of spin if needed, and number eight sees Graeme Swann cement his place as the main spinner of the team. Number nine, ten and eleven features the fiery fast bowling triplet of Fred Trueman, James Anderson and Bob Willis to complete the team. Here is England’s best ever XI as voted by over 6,000 English cricket fans in full. Some of the selections came down to just three votes, according to the ECB. While this is a formidable XI, the second team consisting of players who did not make the cut in the top XI also looks pretty strong on paper! The other team comprising of players like Graham Gooch, Geoffrey Boycott, Wally Hammond, WG Grace, Denis Compton, Andrew Flintoff, Alec Stewart, Jim Laker Stuart Broad, Darren Gough and Harold Larwood.